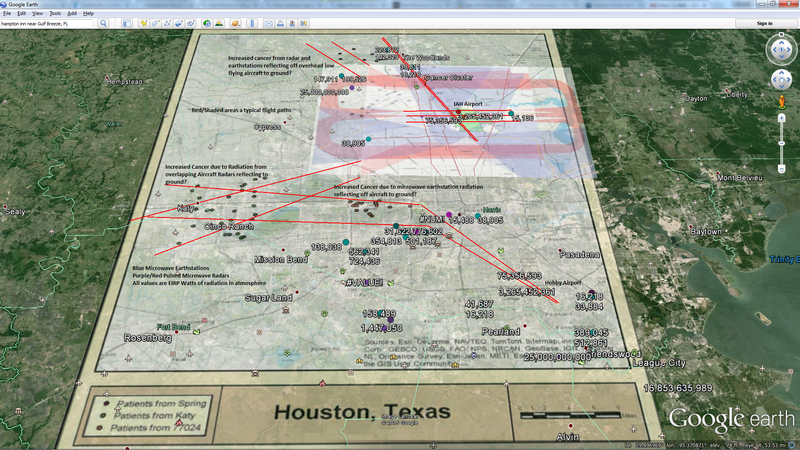 What Do You Get When You Assemble 26 of the FAA’s, NWS and NOAA’s finest Radars? 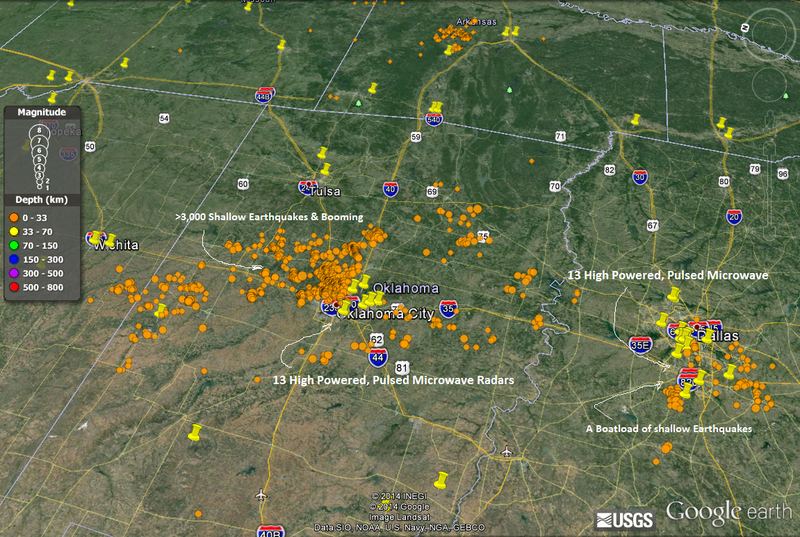 Over 3,000 earthquakes according to my research. THEY FOUND THE DAK MATTA and it is crashing on/through our heads. Darn. I thought you got Kwajalein. No wait, there’s more there. Lookit the range on those buggers! It’s kind of a low energy nuclear thing ending with a “boom” and a “thud” with some “rattling” and a little bit of ionization.